Ascension has hired Eduardo Conrado as its first chief digital officer and executive vice president, the health system announced Tuesday. In the role, Conrado will steer digital strategy and speed up digital initiatives for Ascension, the largest Catholic health system in the country. He'll also improve operations by putting in place digital tools along the entire value chain. The move is a response to the drastic changes hitting the healthcare industry, Ascension CEO Anthony Tersigni said in a statement. "Leaders are beginning to fully embrace digital solutions to unlock innovation and drive productivity, connectivity and engagement," he said. Healthcare executives have been increasingly adding chief digital officers to their teams as they look for someone to manage overall digital strategy and a culture that encourages digital technology. Chief digital officers do not supplant chief information officers and are meant to complement them. The chief digital officer might focus less on electronic health records, and more on organizational culture and the consumer experience—what many call "transformation." The chief digital officer hire comes amidst a broader restructuring for St. Louis-based Ascension. The health system is moving around executives, introducing new staffing models, downsizing its hospital footprint and adding to its outpatient and telehealth network. 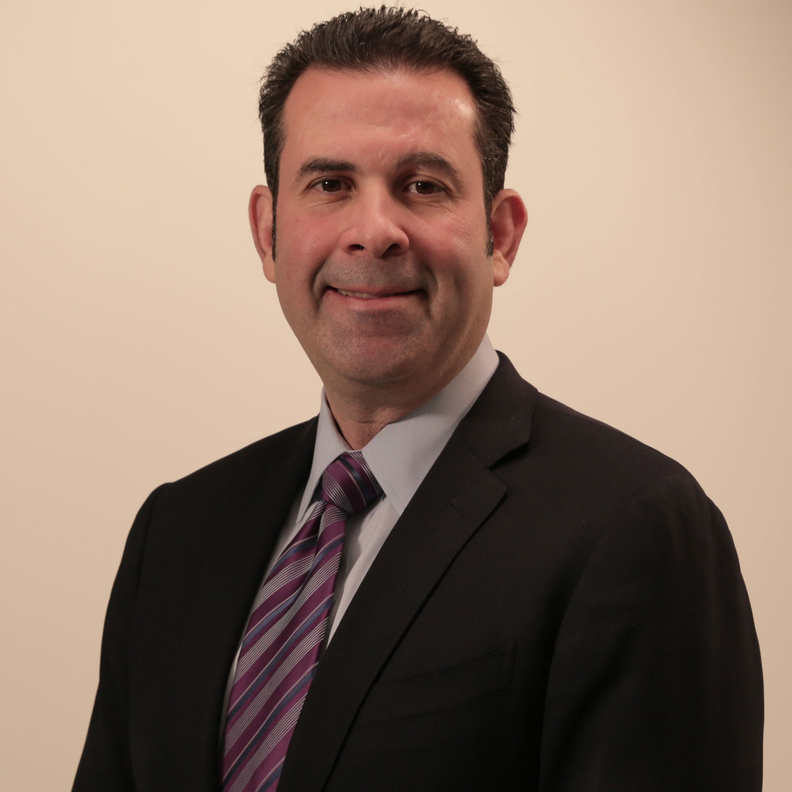 Conrado comes to Ascension from Motorola where he was chief strategy and innovation officer and ran the chief information office and chief technology office as well as Motorola Solutions Venture Capital. Conrado worked at Motorola for 2½ decades—his entire professional career, holding positions including chief marketing officer and senior vice president of marketing and IT. From 2014 until the end of June 2018, Conrado also served on the Ascension board of directors. He will begin in his new role at the health system on Sept. 1.